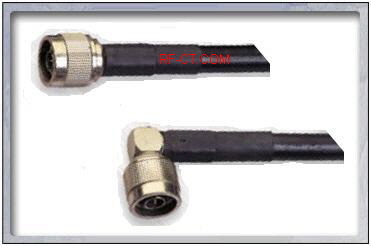 RF cable RG213 coaxial type commonly carry VHF and UHF radio signals from transmitters to antennas and from antennas to receivers. It also carries high-performance electronic signals for data transmission and computer applications for commercial broadcast, telecommunications, industry and military systems. It is most commonly used in situations that require low signal loss and high operating voltage, particularly to antennas on towers for two-way radio systems. It can also be buried for underground applications.